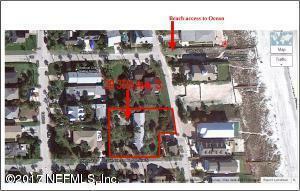 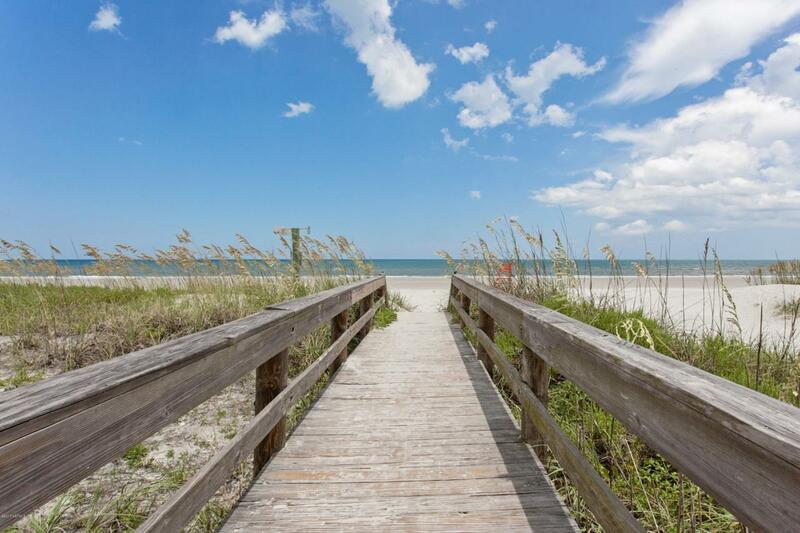 This is lot 10 one of 2 buildable lots steps from the ocean in desireable S Jax Bch. 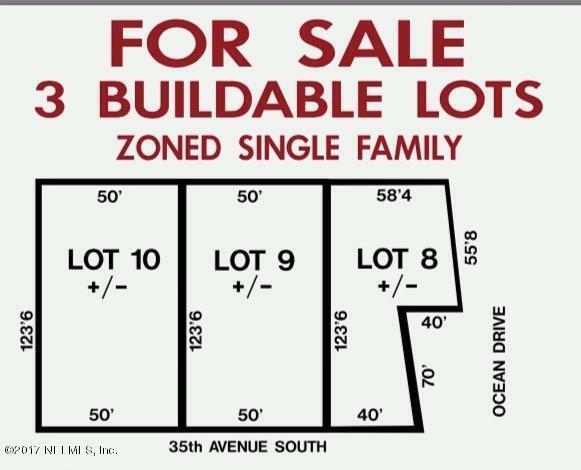 Lot 8 is a flag shaped lot on the corner of 35th Ave and Ocean Drive is also for sale Build your dream home. 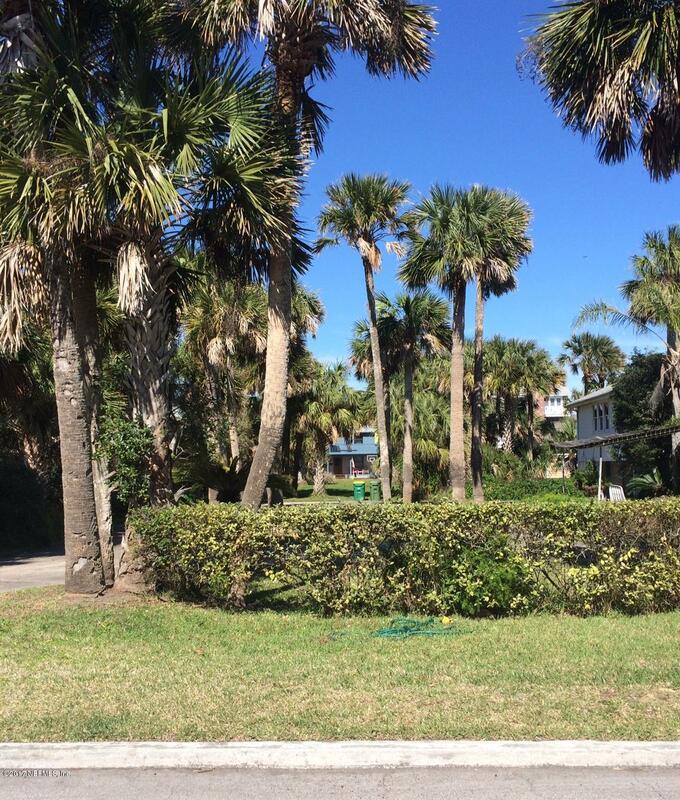 Close to JTB for downtown commute, local restaurants and shops.FREE CONSULTATION WITH AWARD WINNING CUSTOM HOME BUILDERS or bring your own builder.